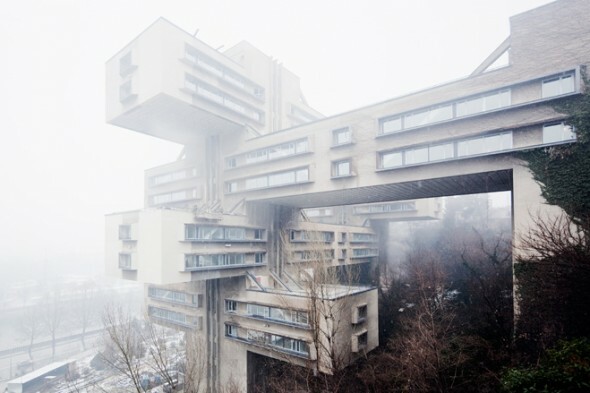 Vienna’s Architekturzentrum is running an exhibition celebrating modernist architecture from the days of the USSR. You can see more previews of the exhibition here and if you happen to find yourself in Vienna the show continues until 25 February 2013. ← TONIGHT: Wrapped In Plastic at the Green Door Store.